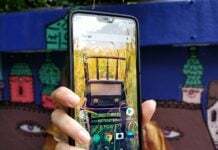 On September 18, you might get the chance to win a OnePlus 6T, as OnePlus has partnered up with Google for the Crackables challenge. 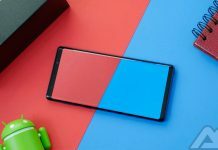 As we inch closer to the end of the year, this means that another OnePlus flagship is on its way. 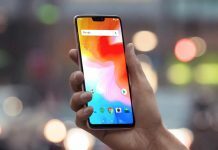 The OnePlus 6T is nearing its official launch and this is what we know. Now is a great time to pick up a new phone, tablet, or other household gadget. 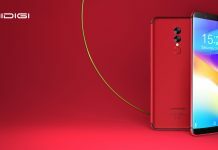 Head to Gearbest to see what's on sale using these coupon codes! 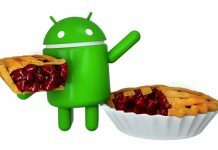 The Android Pie update has been released, but when will your device get the update? Check out this article for all the latest update news. 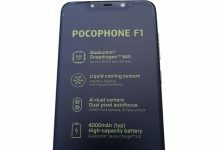 The Pocophone F1 is the new phone from Xiaomi's new sub-brand meant to challenge OnePlus in India and possibly beyond. 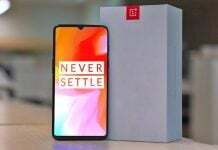 The OnePlus 6 is tremendous device that continues to follow the company's creed: offering premium specs and features, while keeping prices low. 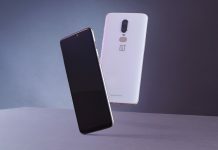 OnePlus has confirmed that its future devices will be supported by two years of software updates and the next handset could come to a carrier near you with 5G. 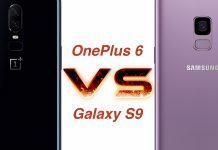 The OnePlus 6 has been unveiled and we take a look at one of its greatest competitors. 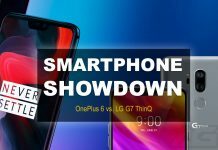 Today, we are comparing the OnePlus 6 versus LG G7 ThinQ to help you determine which is the best. 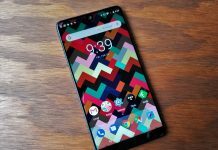 OnePlus 6 review roundup: Is the ‘flagship killer’ back? Whenever a new handset is released, there are a few reviews that are published before the device is launched. Today, we're giving you a OnePlus 6 review roundup so you can get an idea of what to expect until the AndroidGuys review is published! 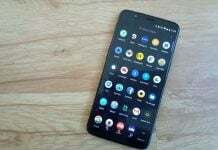 You need a new device but (rightly) think spending north of $800 is insanity, right? Well, you're not alone. An entire segment of budget flagship devices has sprung up and they're surprisingly good! Click here to see five of the best!